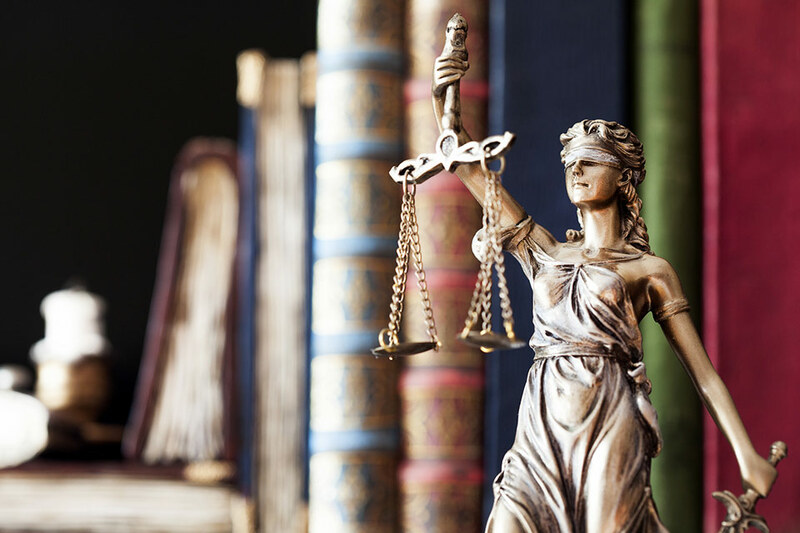 Our legal services cover pre-litigation stage (legal advices, letters, opinions) as well as court and enforcement proceedings. employee claims ( resulting out of unfair dismissal, damages, back wages, discrimination, mobbing). representation clients in business negotiations, arbitration and mediation proceedings.